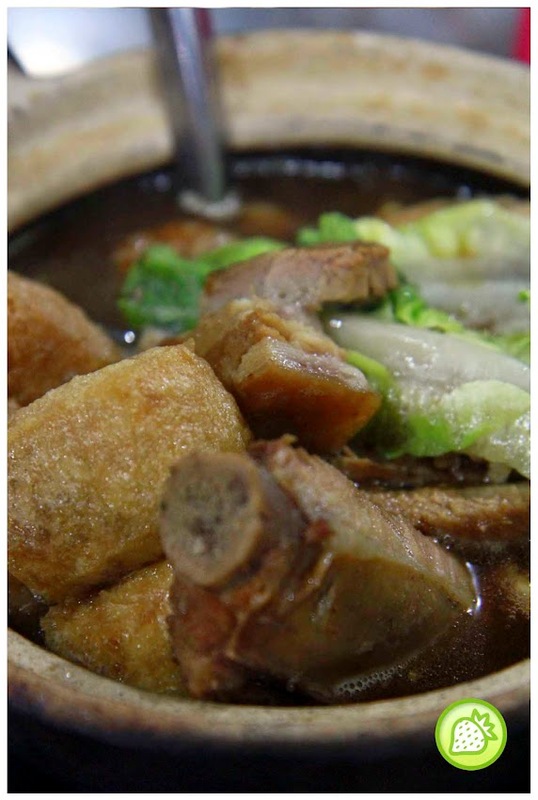 Seng Huat BKT is named as one of the famous bak kut teh in Klang and it is said to have over 40 years of history till today. Now, I do not need to travel over to Klang for the pot of famous Bak Kut Teh there, but they had open one franchise here in Kepong. Well located, the restaurant is simply packed with people especailly weekends and this time, I have mine in weekdays so it would not be too packed. We ordered a single order of the dry bak kut teh and a soup bak kut teh. 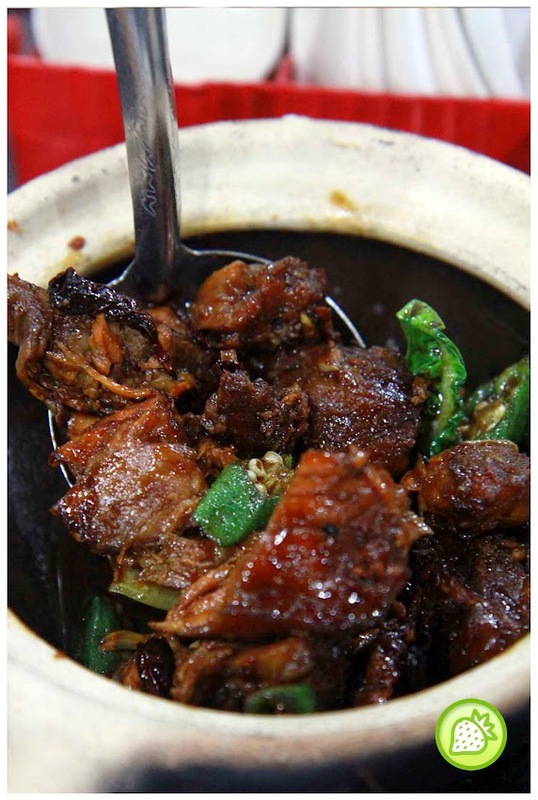 The dry one is well done with the “diu pin” with it and it is well done with the black thick soya sauce. The taste does not left much saltiness but they do hint some sweetness with it. Just good for me to dine them. As for the soup portion, perfectly well made with the hot pipping soup and scumptious of ingridients. The meat is not much too oily and it is just good at it is. 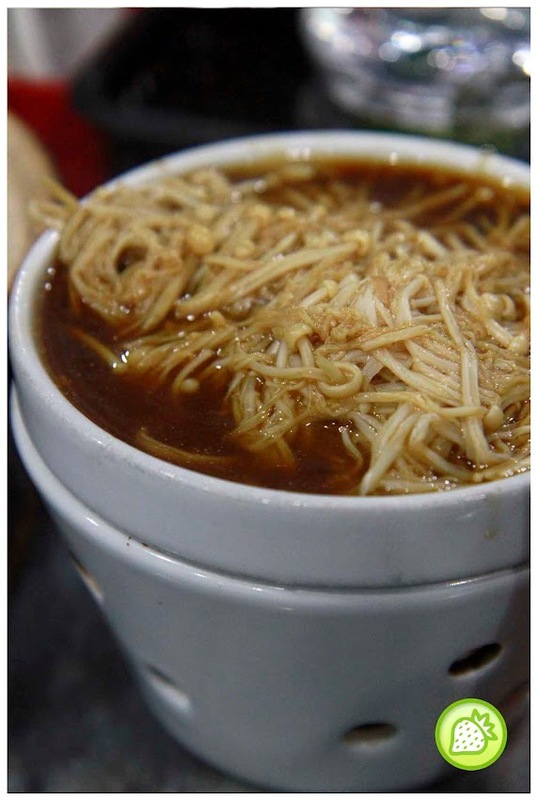 We ordered some yao tiao to to accompany with the rice as well as the hot soup. 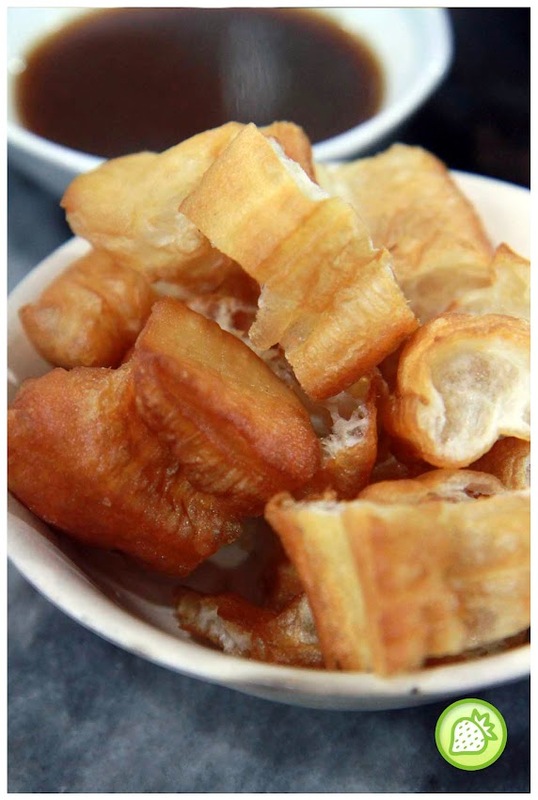 Just good enough but the yao tiao is not too crispy which I love to be. I think Selena didn’t really like it… ha ha .. this is the one very near Jalan Kepong, which is also near her apartment, right? this would make great breakfast for a working day! haha.so heavy meal for morning, KY?